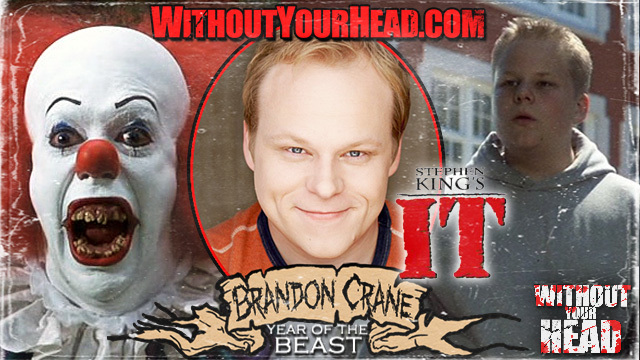 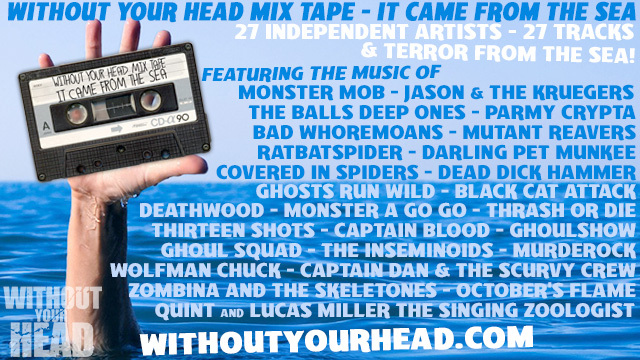 Brandon Crane young Ben Hanscom of Stephen King's IT and Dr. Bob Tesla of Midnight Monster Movies! 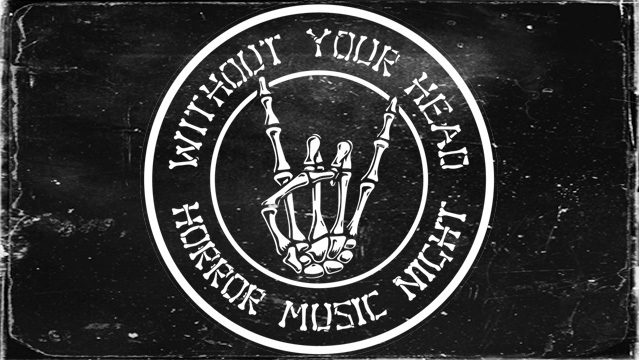 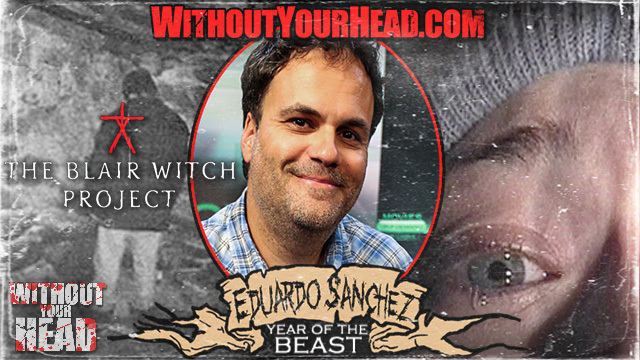 Eduardo Sanchez co-creator of The Blair Witch Project joined Nasty Neal and guest host Connar Frazier! 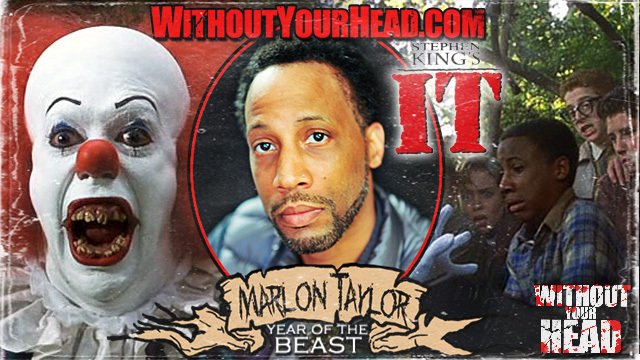 Marlon Taylor who played young 'Mike Hanlon' in the iconic mini series Stephen King's 'IT'! 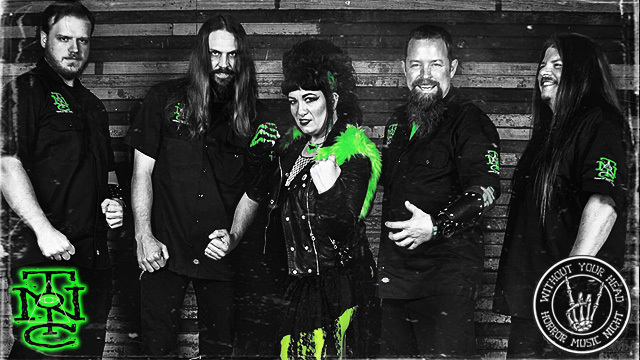 Scream queen Victoria De Mare returns along with Florence Hartigan of Ridley Scott's Phoenix Forgotten! 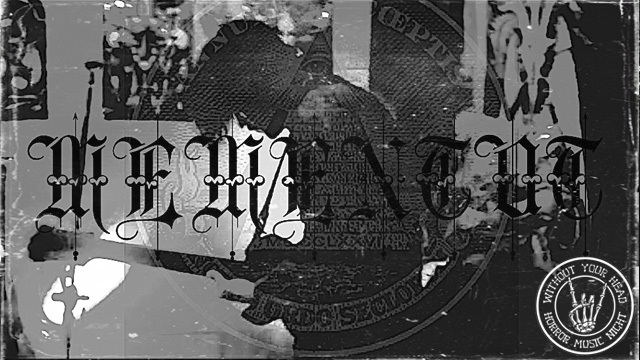 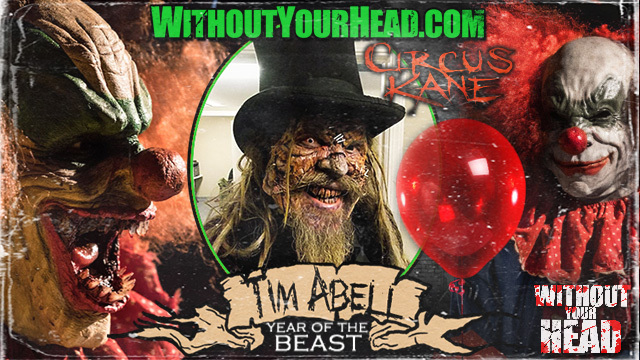 Tim Abell "Balthazar Kane" of Circus Kane talked with Nasty Neal! 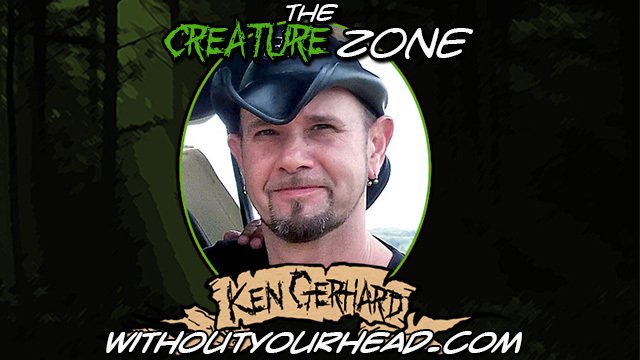 Creature Zone Cryptocast with cryptozoologist Scott Marlowe and special guest author and cryptozoologist Ken Gerhard discussing the 'Thunderbird'. 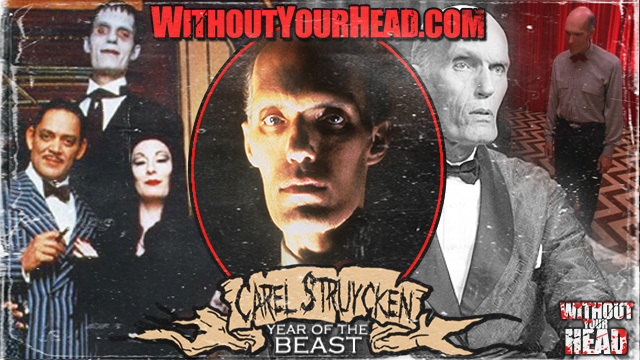 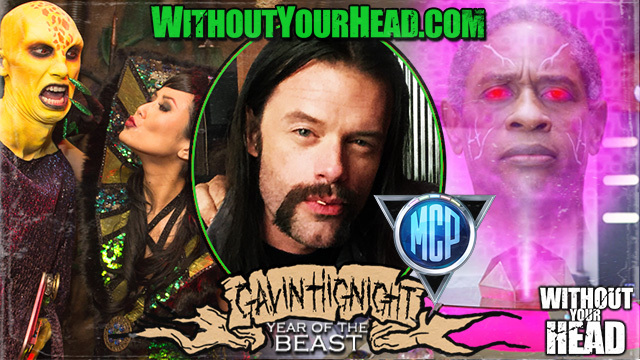 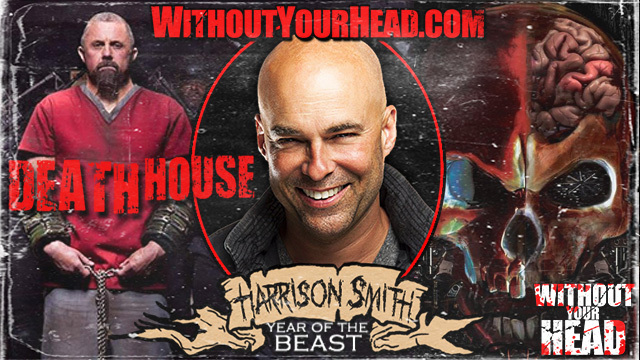 Tuesday Knight of 'A Nightmare on Elm Street 4' and Aaron Mirtes writer/director of 'Clowntergeist' joined Nasty Neal! 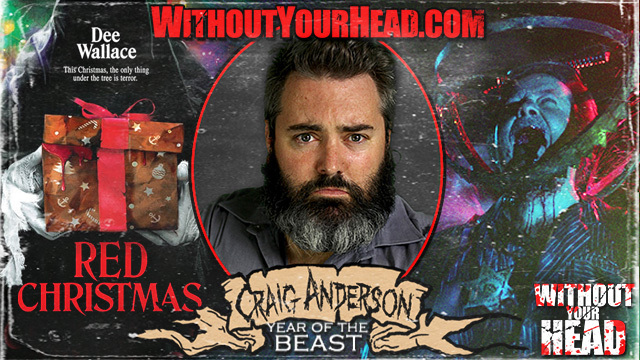 Craig Anderson joined Nasty Neal to discuss "Red Christmas" opening today in California! 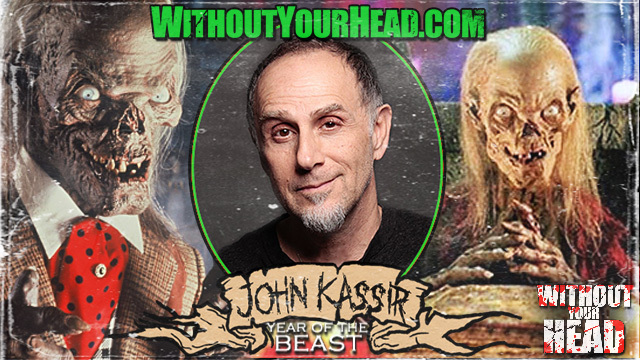 John Kassir the voice of The Crypt Keeper & director Rene Perez and star Stormi Maya of the new slasher Playing with Dolls : Havoc joined Nasty Neal! 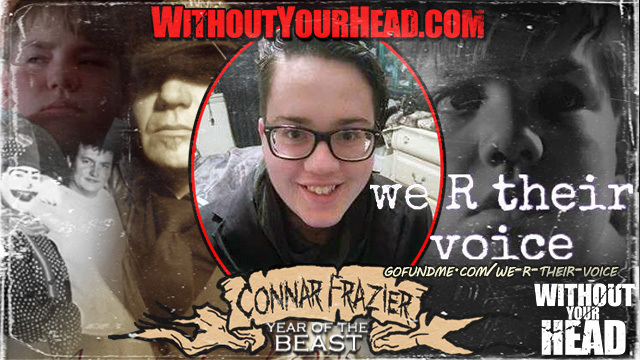 Connar Frazier director of the upcoming documentary "Babysitter" about the real life tragedy of Nathan Forrest Winters who was sexually assaulted by director Victor Salva. 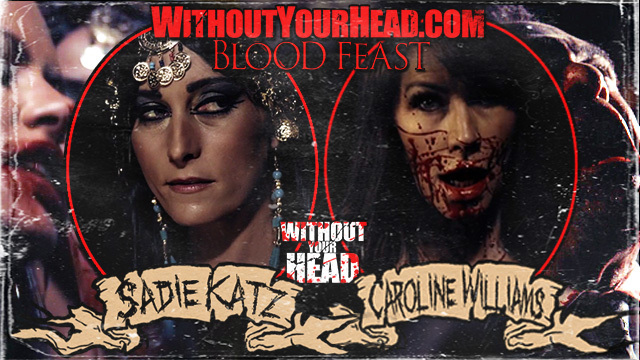 Caroline Williams and Sadie Katz of the new Blood Feast!